As usual, the Mediterranean Youth Orchestra close its training session with a major symphonic concert in Aix-en-Provence, which will then tour around the Mediterranean. It is under the baton of chef Daniele Rustioni that young Mediterranean instrumentalists will present works by ElSaffar, Mahler and Brahms. 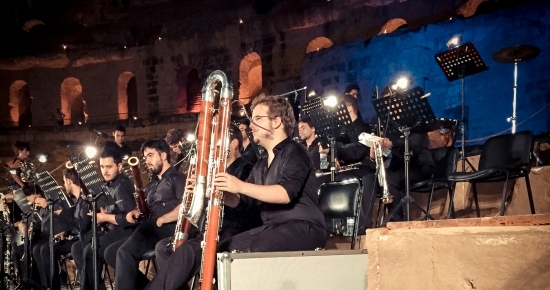 The Mediterranean Youth Orchestra also focuses on creation and intercultural exchange. Entrusted to the expert hands of saxophonist and composer Fabrizio Cassol, the intercultural creation session revolves around jazz and traditional Mediterranean music. Heirs of musical traditions and audacious creators of the Mediterranean, young Mediterranean improvisers will present a collective creation. 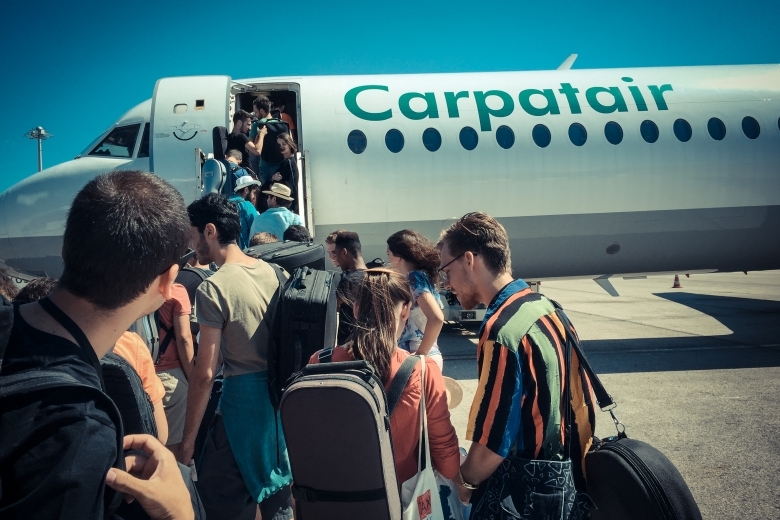 The Mediterranean Youth Orchestra has gathered 9 musicians and improvisers in an Intercultural Ensemble hired for the European tour of Orfeo & Majnun. The tour of this opera, created on 29 June 2018 at the Théâtre de la Monnaie in Brussels (Belgium), began at the Festival d'Aix (France) on 8 July 2018 and will end in 2020 in Santa Maria da Feira (Portugal).